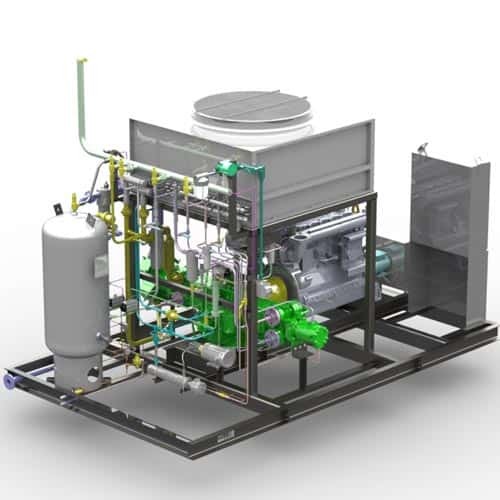 Cobey offers complete design and manufacturing of compressor packages, oil systems, shaft seal support systems and other related equipment for the petrochemical, power generation and air separation industries. 102,000 sq. ft. manufacturing space with complete fabrication, assembly and test capabilities. (3) 20 ft wide doors. plasma cutters, pipe benders, punch press, pipe beveling machine, and paint & blasting booths.